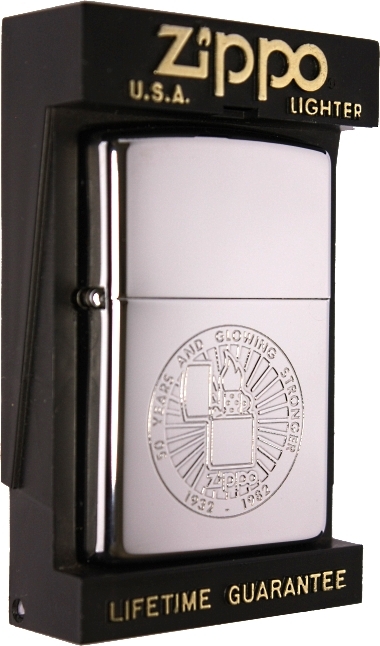 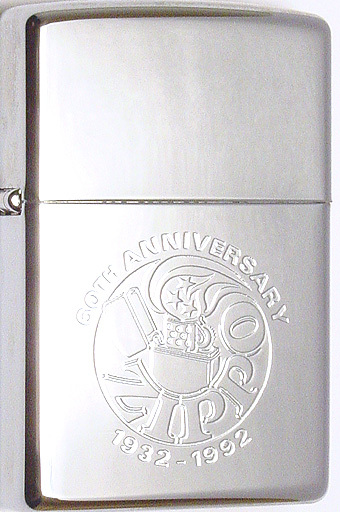 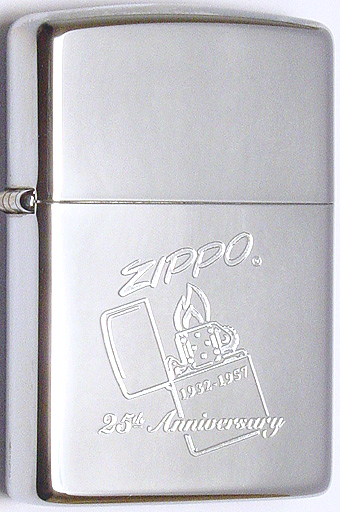 This design was released on a limited edition sterling silver Zippo in 1992 only ! 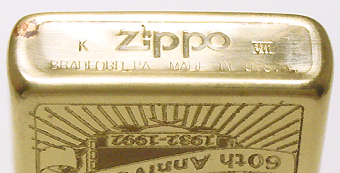 be seen especially on the solid brass one where some of the lines cross the outer border. 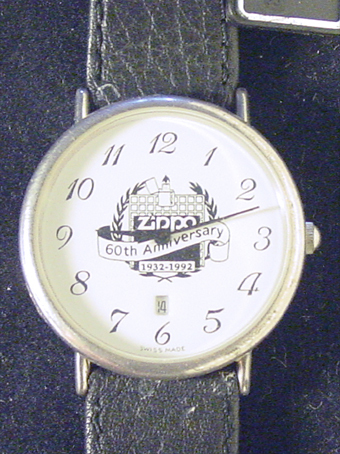 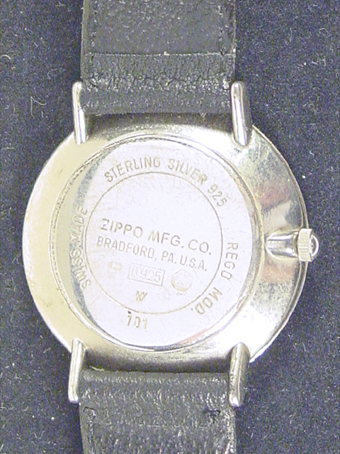 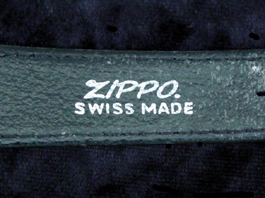 These limited production wrist watches were given as a gift to Zippo employees only. 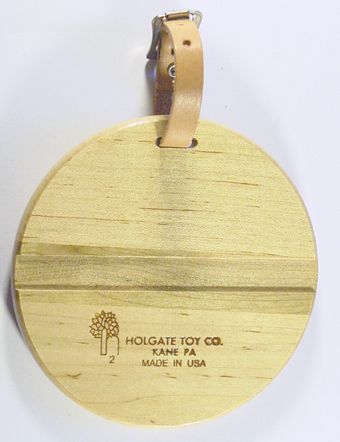 60th Anniversary wooden luggage tag made by Holgate Toy Co. 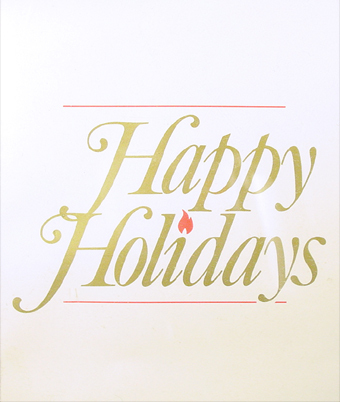 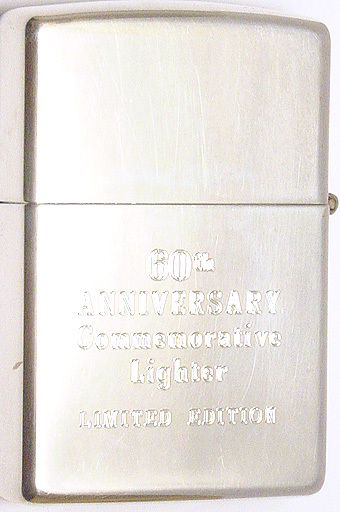 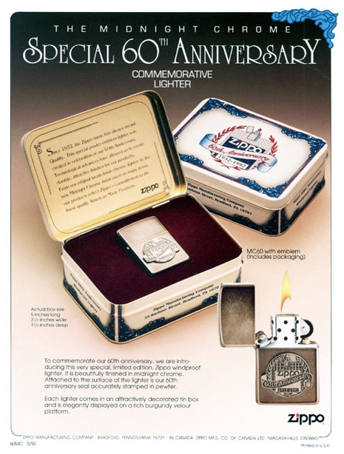 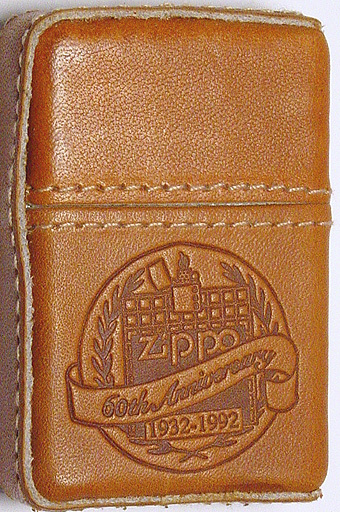 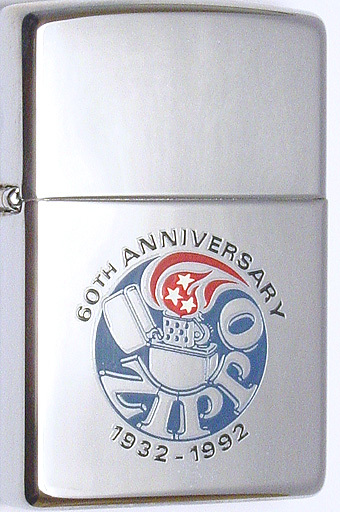 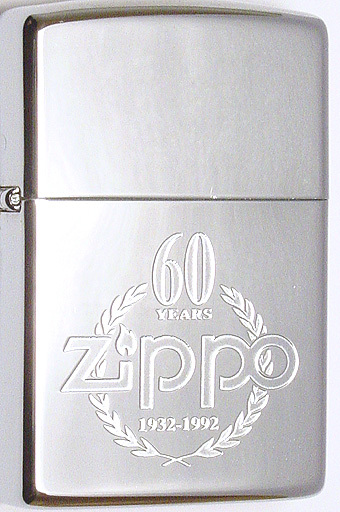 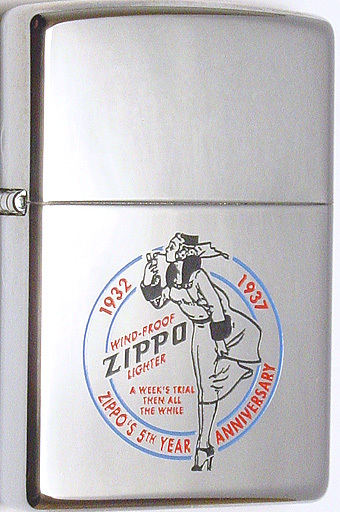 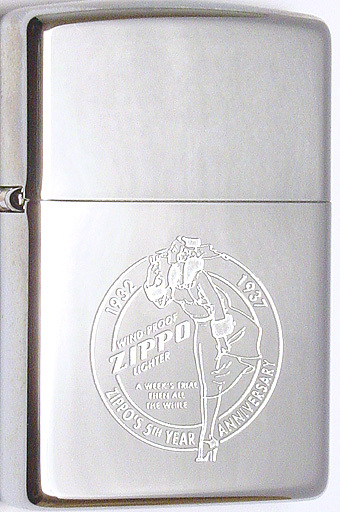 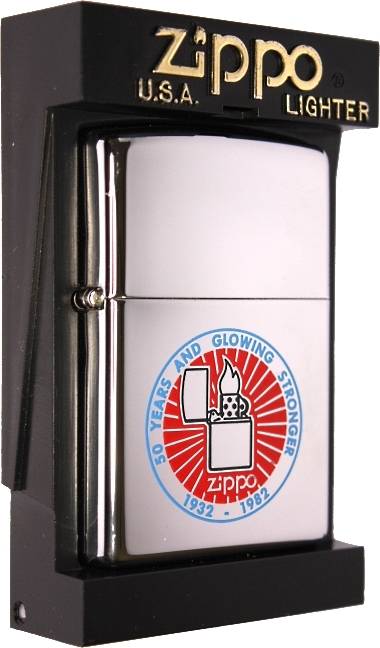 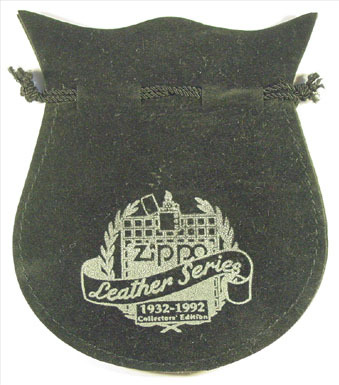 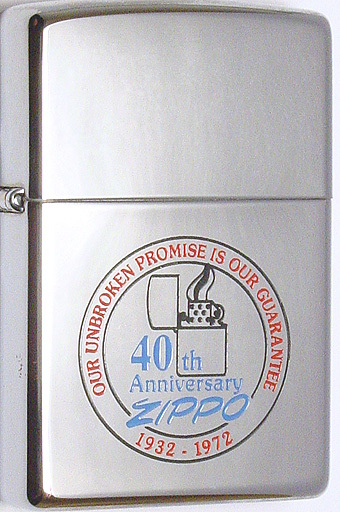 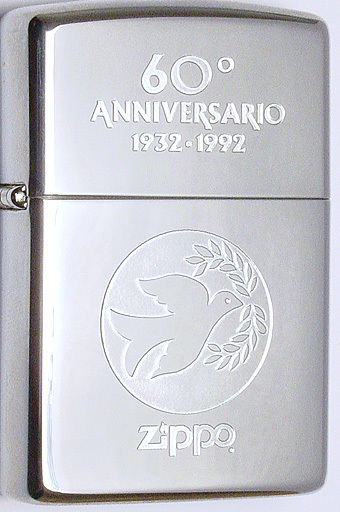 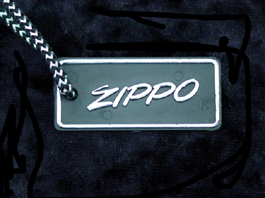 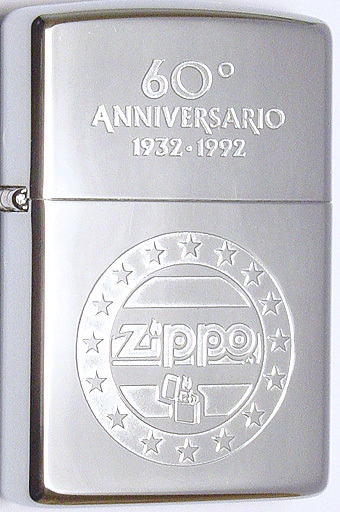 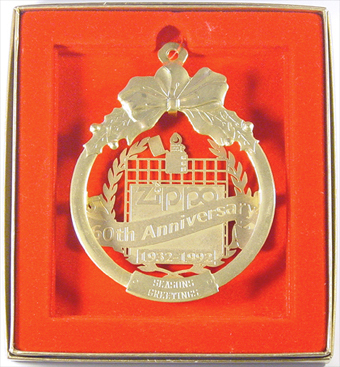 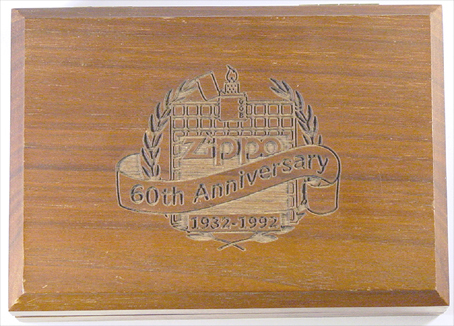 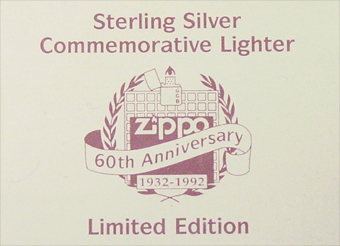 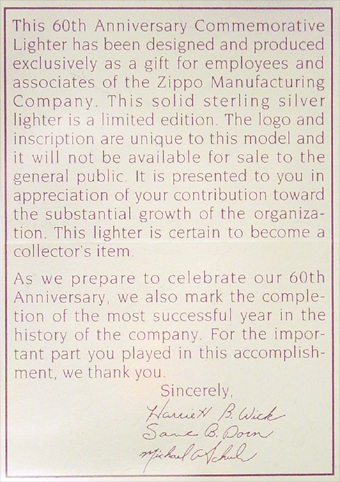 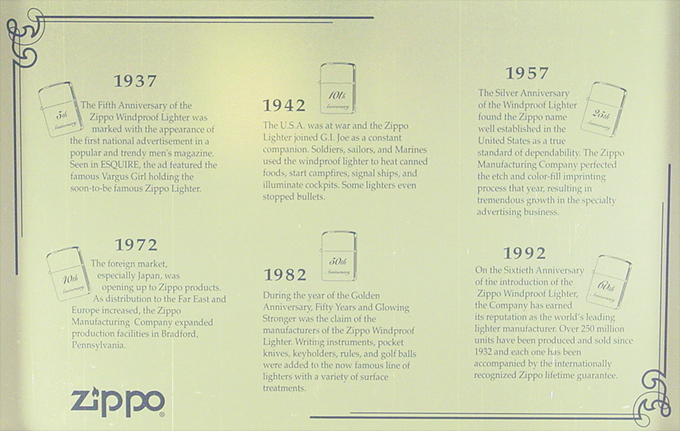 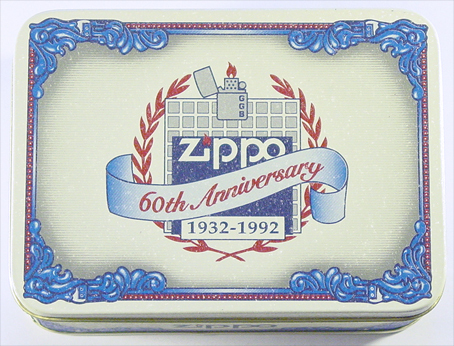 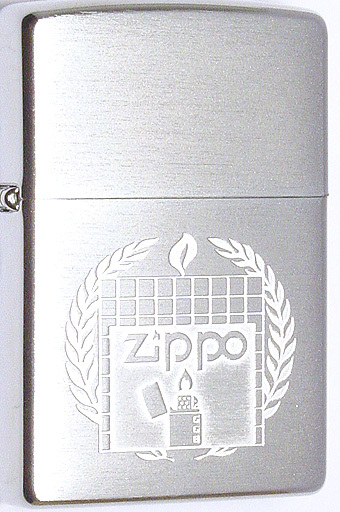 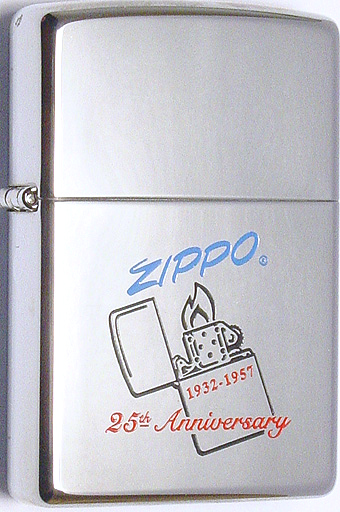 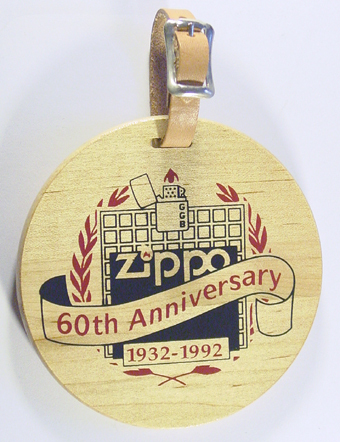 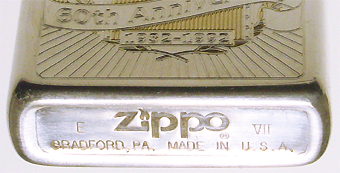 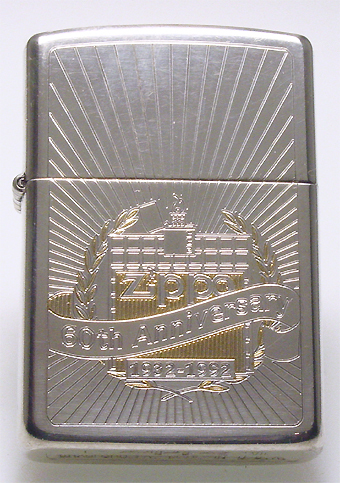 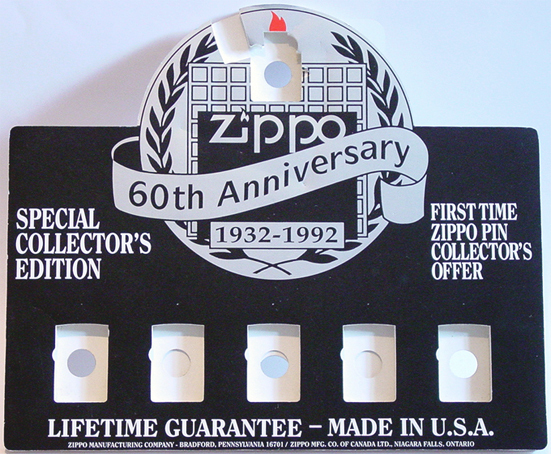 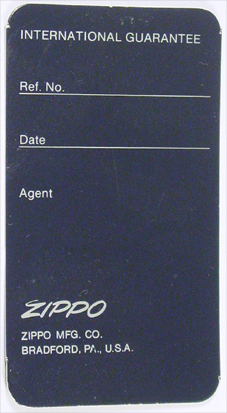 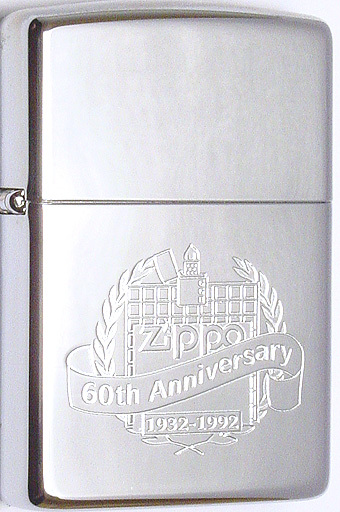 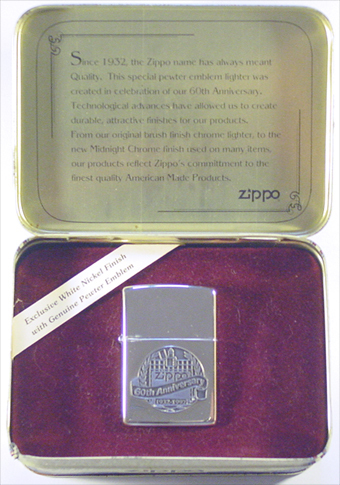 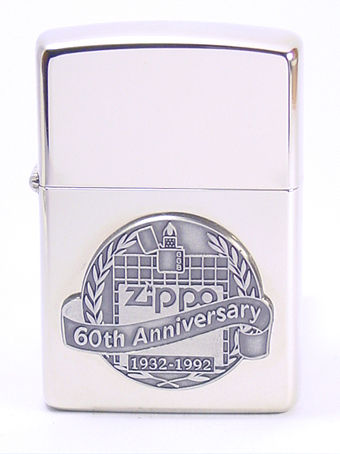 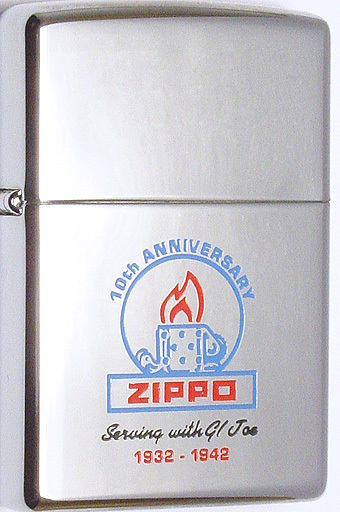 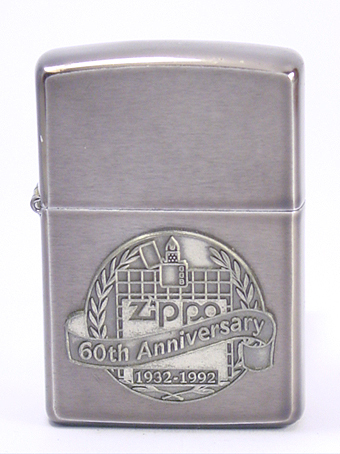 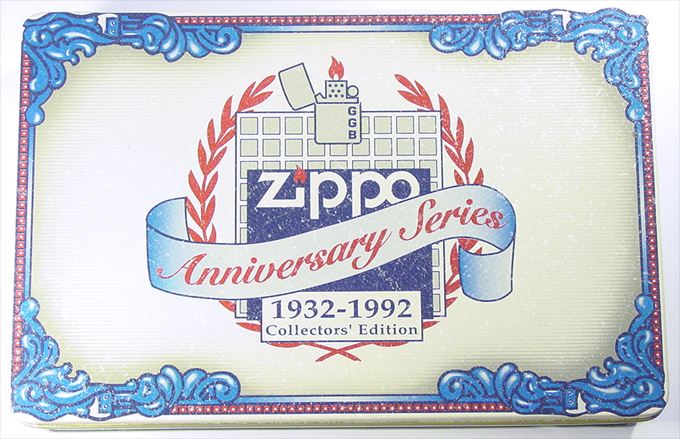 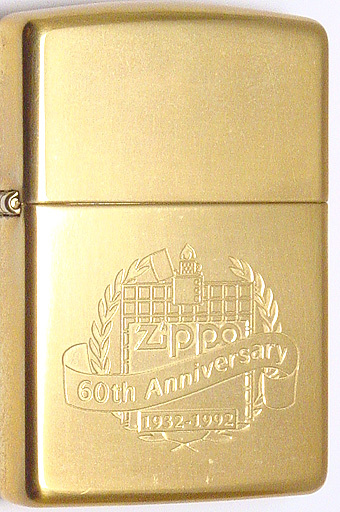 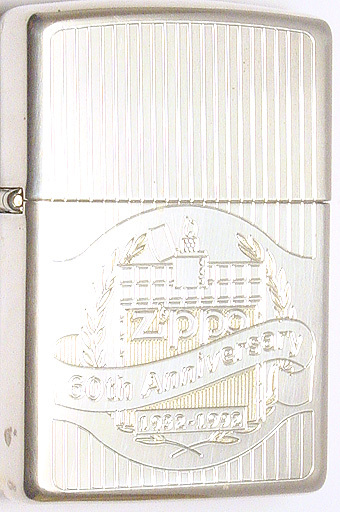 The 1992 Collectible of the Year celebrates Zippo's 60th Anniversary. 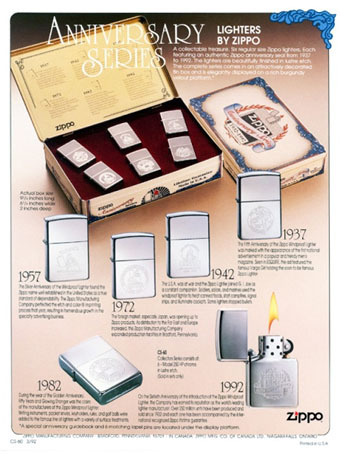 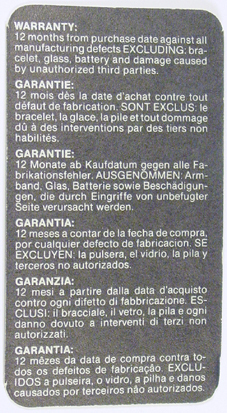 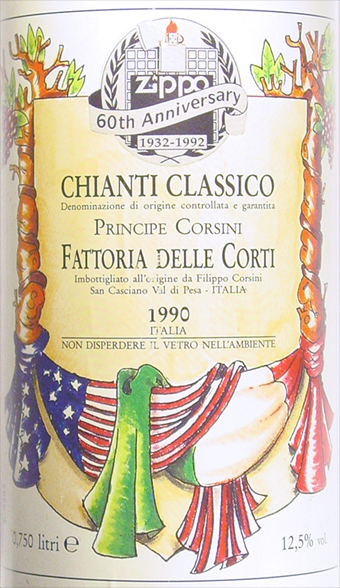 specifically for the collectors market, and was available only in the year it was produced. 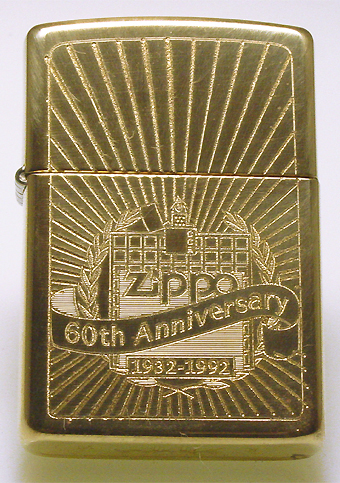 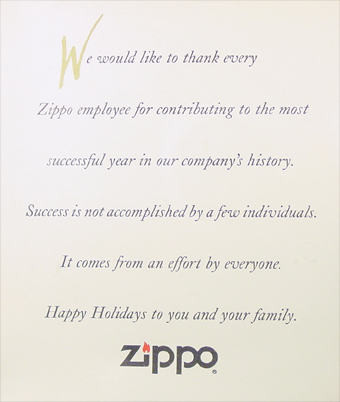 prompting Zippo to issue a Collectible of the Year in every subsequent year. 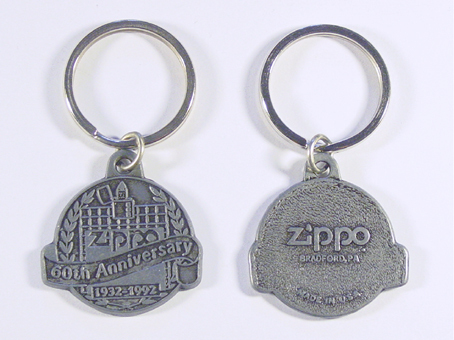 This keyring was a promotional give away. 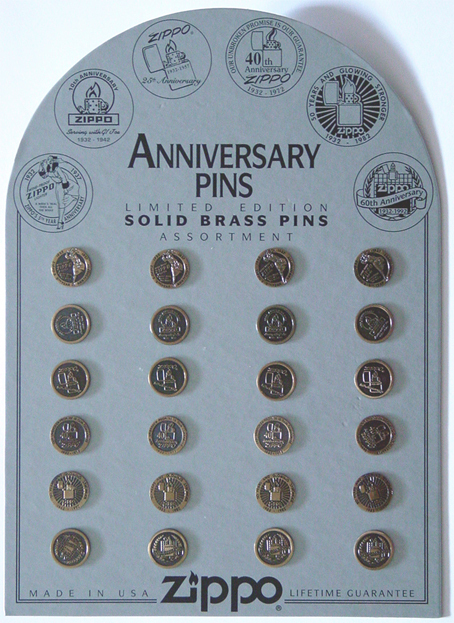 These solid brass pins came with the collectors set and were placed in a box at the bottom of the collectors' tin.